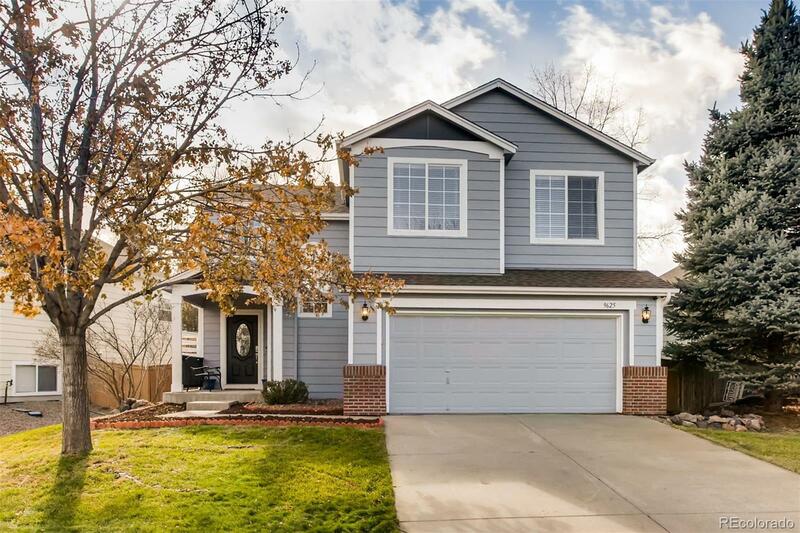 OPEN HOUSE Saturday, November 10th, 1PM - 4PM ~ Welcome to this beautiful turn key 3 bedroom/ 3 bath in the Eastridge Terrace community of Highlands Ranch. Full of light, you do not want to miss this one! You will love the open concept main living area with its crown molding and the large kitchen complete with built-in wine cooler. Upstairs you will find the master bedroom with vaulted ceilings and attached master bathroom as well as two additional bedrooms. The upstairs loft is perfect for a second living space, home office, or playroom. This home also has new paint, newly painted trim, new 6 panel closet doors, a security system, and comes with a Home Warranty. This home has been updated throughout, so there is nothing you need to do but move in!